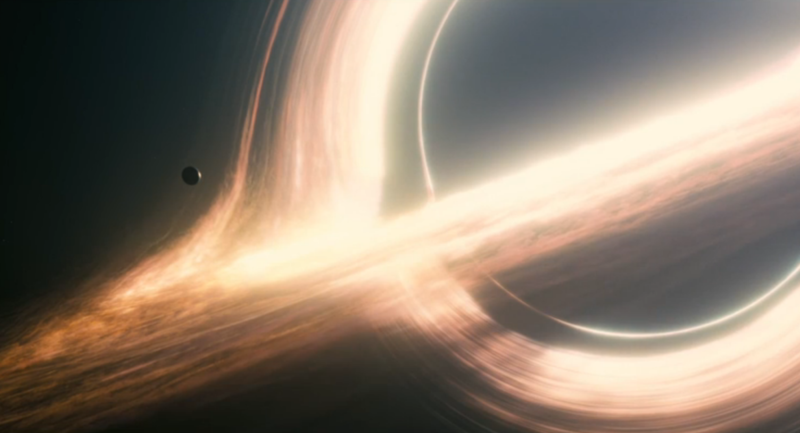 In Interstellar, our world is dying. Winds blow, carrying dust that chokes out most plant life. Our survival demands that we reach to the stars to find a new home for ourselves.